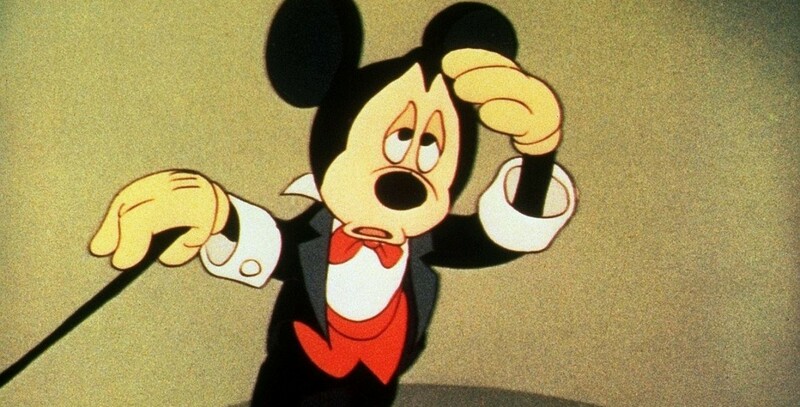 Symphony Hour (film) Mickey Mouse cartoon; released on March 20, 1942. Directed by Riley Thomson. Mickey’s radio orchestra is to present an interpretation of the “Light Cavalry Overture” when Goofy smashes the instruments in an elevator. Sponsor Pete’s fury subsides when the rendition is a success due to Mickey’s improvisation.